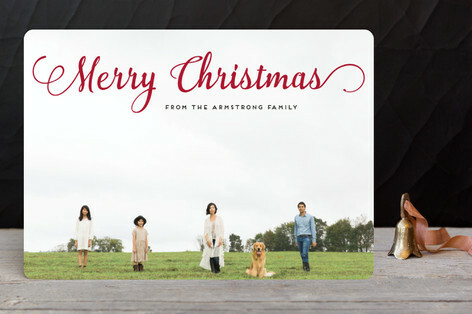 Ahhh... Christmas Cards... are you ready? I'm not. I still need to roundup my little family and snap a few photos. I mean, I have some great photos from the last few months, but I would love one where we're somewhat coordinated and maybe there's a little snow on the ground. Oh wait, it's snowing in Tahoe right now! Wa-hoo. Once again, this year I plan on going with Minted. I love how our cards turned out last year. Narrowing down a design is always the hardest. Here are my top 5 Minted picks. I do know our card will be a landscape and somewhat of a modern design, although I am loving the Foil-Pressed Holiday Cards this year. I guess it will come down to the photo. 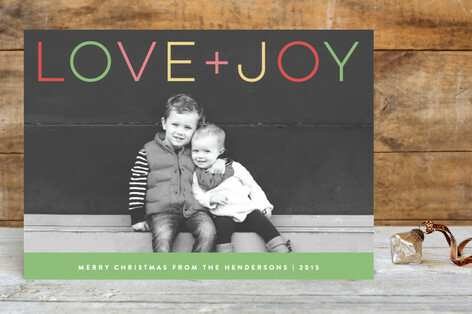 I love Minted for so many reason's -- free address printing, Foil-Pressed Holiday Cards, and even New Personalized Wrapping Paper! 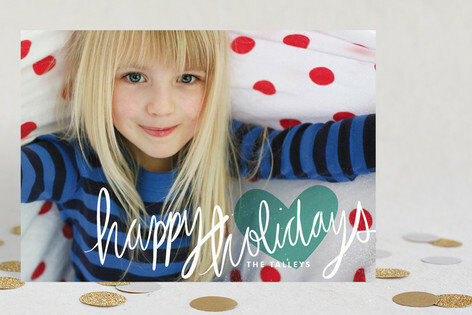 Take advantage of Minted's BLACK FRIDAY SALE! From 11/25 to 11/27, enjoy 15% OFF your order with NO MINIMUM PURCHASE and 20% OFF your order of $150+ on holiday cards and all gifts. 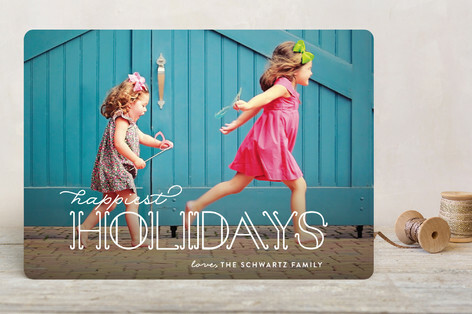 Or wait until Cyber Monday [11/30 only] and enjoy 25% off Minted products and 20% off holiday cards! 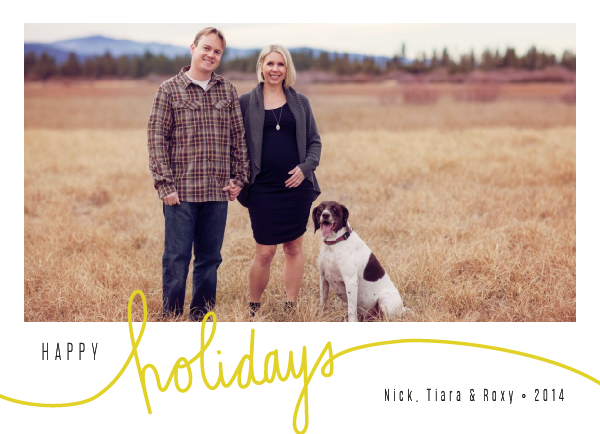 Shop all Holiday cards HERE!